Save time and money on designing YouTube banner. Use this Coffee Shop YouTube Channel Art. Customize the layered and well-organized PSD files to customize the image and text styles. Facebook Cover Template For Coffee Shop is a fast solution to create your unique business profile picture for Facebook.You may edit the avatar, the fonts and colors, customize the image. 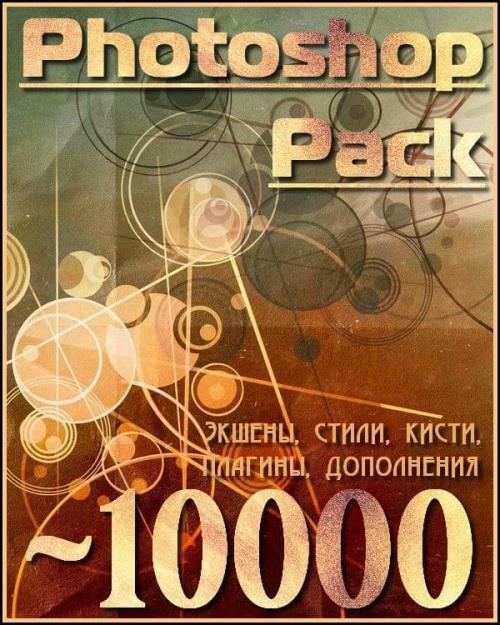 The PSD files that you get within this offer are well-designed and well-layered.